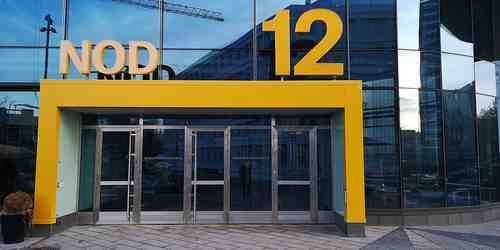 Enter the building through the main entrance. Inside you have the restaurant on the left and a stairway on the right. Use the stairs. Enter the (hopefully unlocked) door on floor 2. Room L50 is just across the hall from that door. 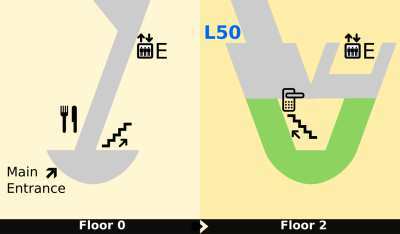 You can also use elevator E to reach floor 2. 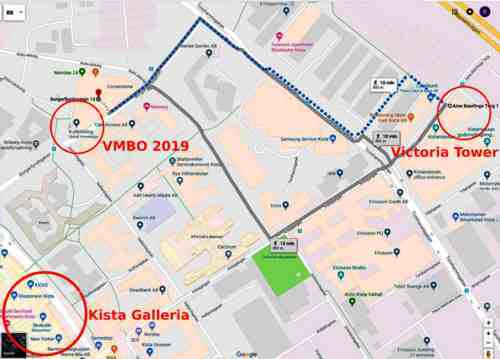 VMBO 2019 is hosted by the Department of Computer and Systems Sciences (DSV), one of Sweden’s oldest IT faculties and the biggest department in Stockholm University. Research in DSV resides between technology and people. 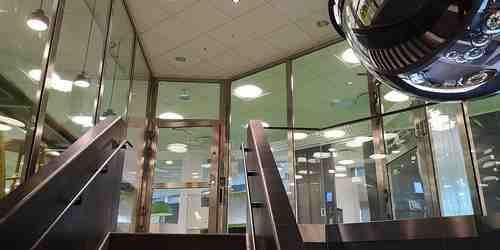 Since 1990, DSV is located in Kista, Sweden’s hub for technology and telecommunication companies. 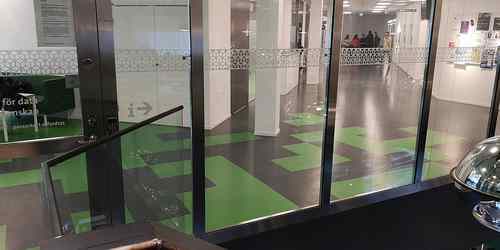 Kista Science City is the natural meeting place for anyone working in ICT in Scandinavia. Hundreds of ICT companies are located here, including Ericsson, Huawei, Nokia, IBM, and many other world-leading companies. Head over to https://www.visitstockholm.com/ for info about things to see and do while in Stockholm. The central part of Stockholm consists of 14 islands. It is an extension of the Stockholm Archipelago, a cluster of 30,000 islands that offers a wide range of experiences, from calm and peaceful nature to wild and challenging adventures. Find out more at http://www.stockholmarchipelago.se/en/ . Gamla Stan, which literally means “the Old Town” in Swedish, is the heart of Stockholm. It is one of Europe’s most preserved medieval city centres*. Residing on its own island, it has a unique character with its narrow cobblestone streets and old squares. There are several beautiful churches and museums in Gamla Stan, including Stockholm Cathedral and the Nobel Museum. The largest of the attractions is the Royal Palace. Gamla Stan also has a wide variety of restaurants and bars, including some of the best restaurants in the world* offering amazing local and international cuisine. 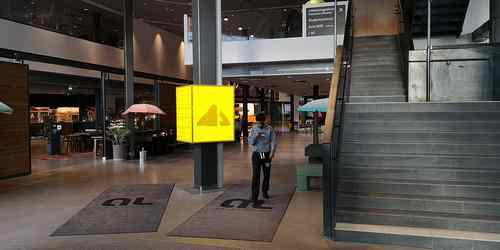 Stockholm has excellent museums to visit. The Vasa Museum is one of the top attractions in the city. It displays the Vasa warship that was recovered from the waters right outside Stockholm 333 years after it sank on its maiden voyage. It is the only preserved seventeenth-century ship in the world. The Vasa Museum is located on Djurgården island, one of Stockholm’s many national parks. Djurgården is also home to several of the city’s top museums and attractions, including Nordiska museet, Sweden’s largest museum of cultural history; the newly opened ABBA museum; and Skansen, an open-air museum that is a miniature Sweden displaying dwellings from different part of the country. *A slight exaggeration perhaps… . Anyway, most of the text on this site is copied (with a few minor tweaks) from http://caise2015.dsv.su.se/ . Credit goes to where it’s due.